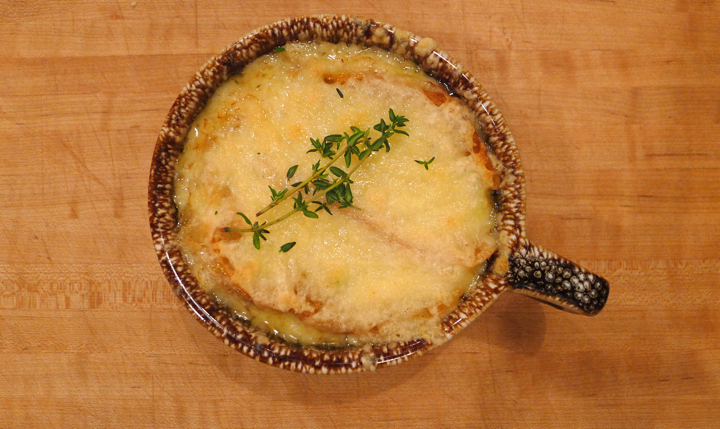 I’ve always been crazy about French Onion Soup and haven’t made it in a while, so when I had a ton of onions this week I knew exactly what I was going to make! 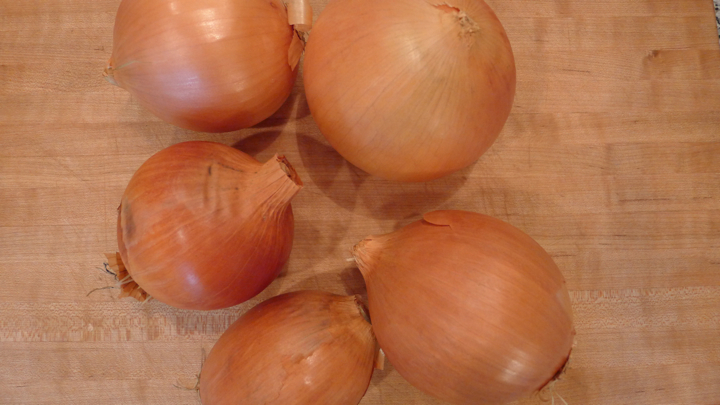 There’s nothing worse than a bland cup of onion soup though, so I like to cook my onions for a really long time, then add white wine and fresh herbs. It’s so worth the extra cook time and TLC! Preheat oven to 400 degrees. 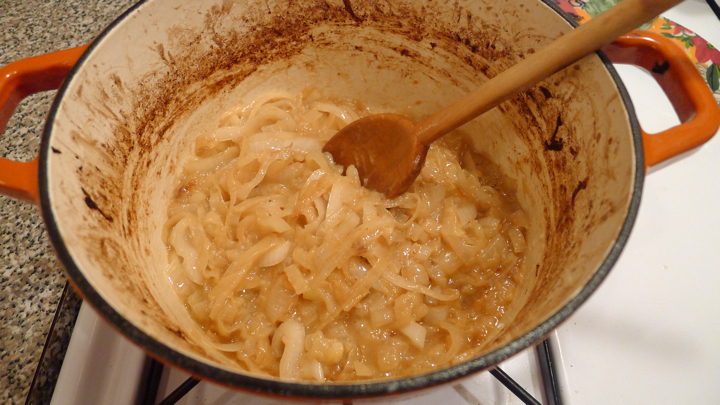 In an large dutch oven, melt the butter over medium heat then add the sliced onions. 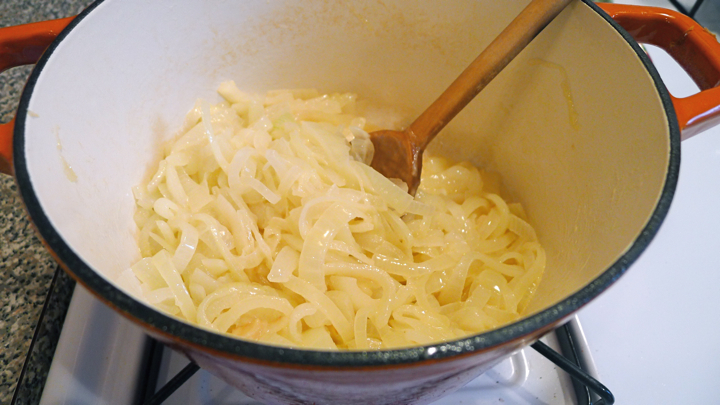 Cook for 20 minutes, stirring occasionally. 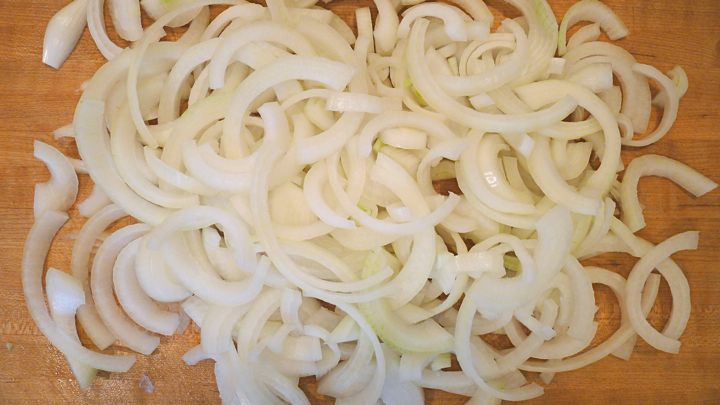 Next, place the entire pot into the oven, leaving the lid slightly open. Cook for 45 minutes, stirring half way through. 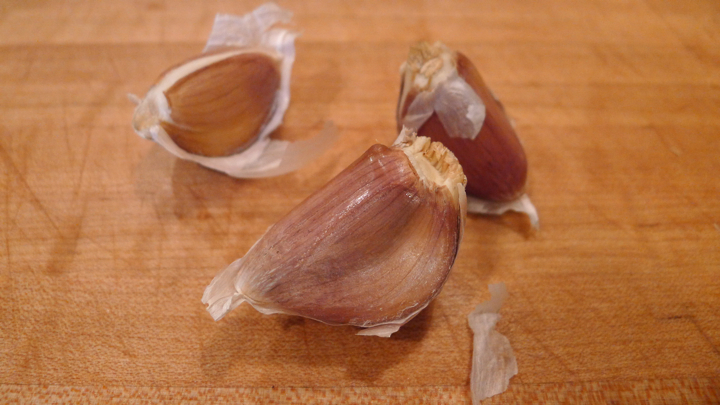 Remove from oven and place back onto the stove top over medium heat. 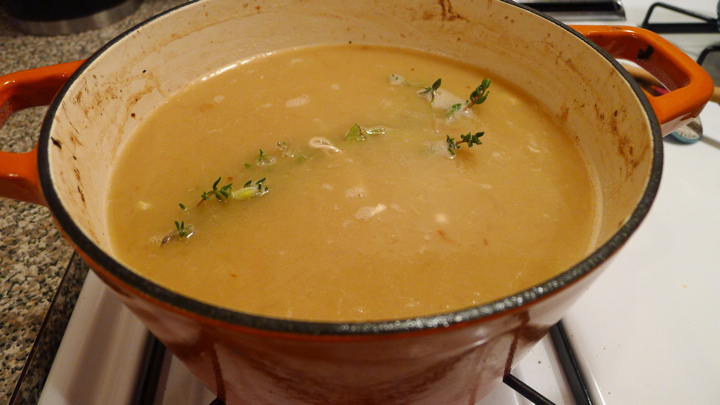 Add the wine, scraping all the brown bits from the pot. 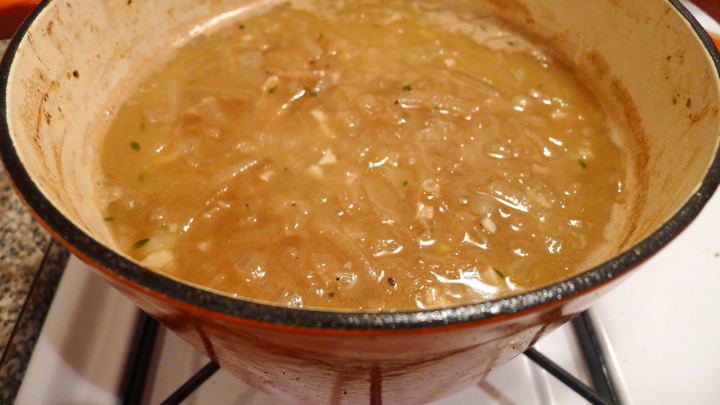 Cook for about 5 minutes to let the wine cook down a little, then add the beef and chicken broth, garlic, Worcestershire, and fresh herbs. Salt and pepper to taste. 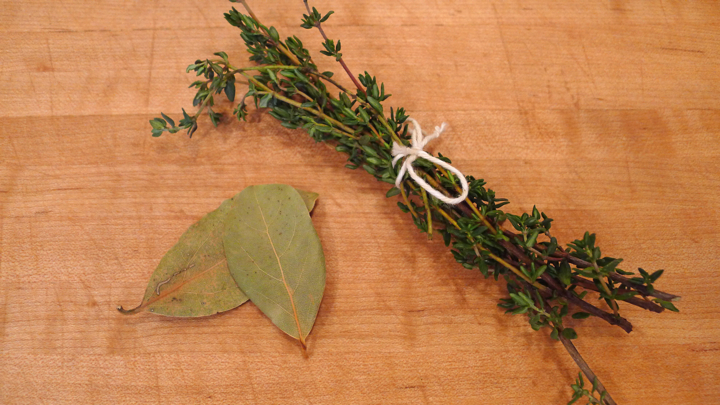 Cook for another 20-30 minutes then discard the herbs. 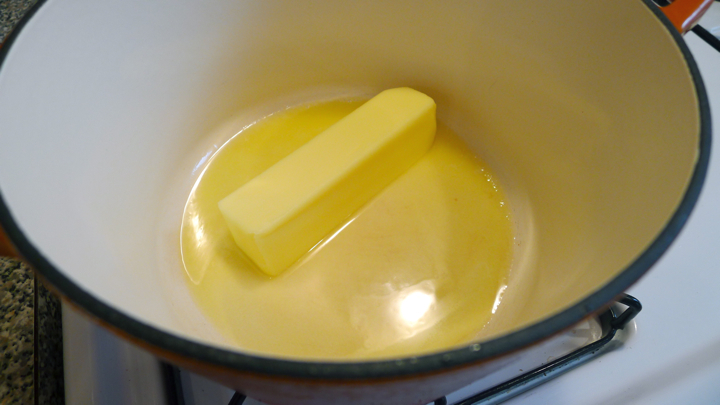 When the soup is almost ready, butter the sliced bread and set it under the broiler until golden. 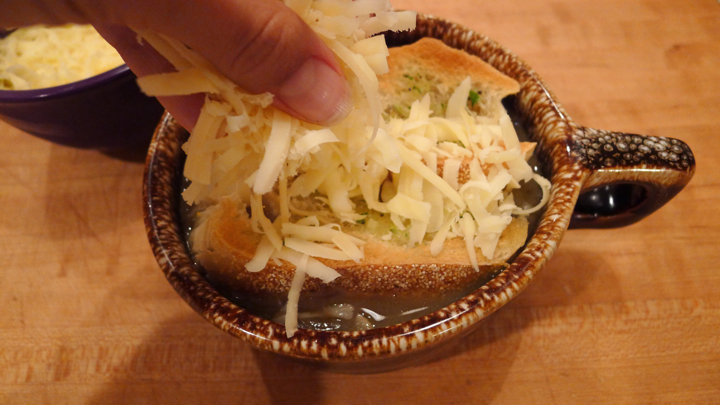 Ladle the soup into an oven safe bowl, then top with the bread and a good amount of cheese. 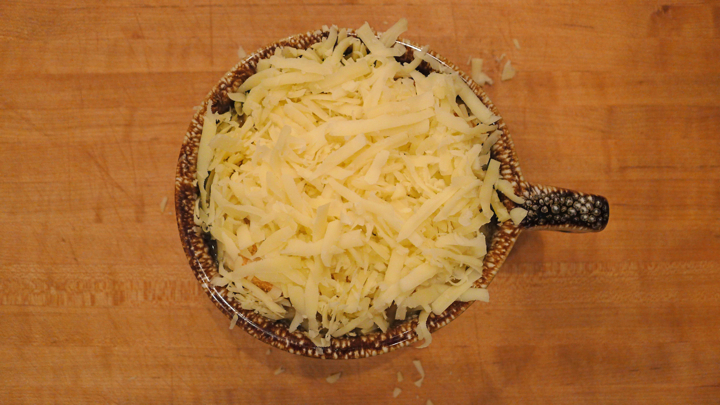 Place back under broiler until the cheese is melted and is bubbly! 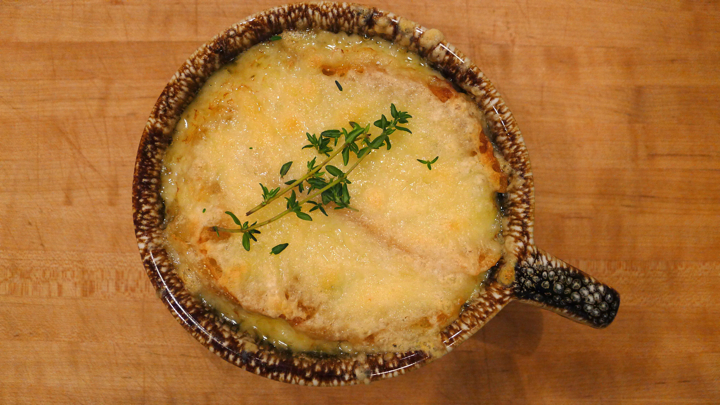 All the ingredients are assembled and we are serving your French Onion Soup for Christmas dinner!